It is 150 years since Cadbury’s went gooey about Valentine’s Day and created fancy decorated boxes in a heart shape. 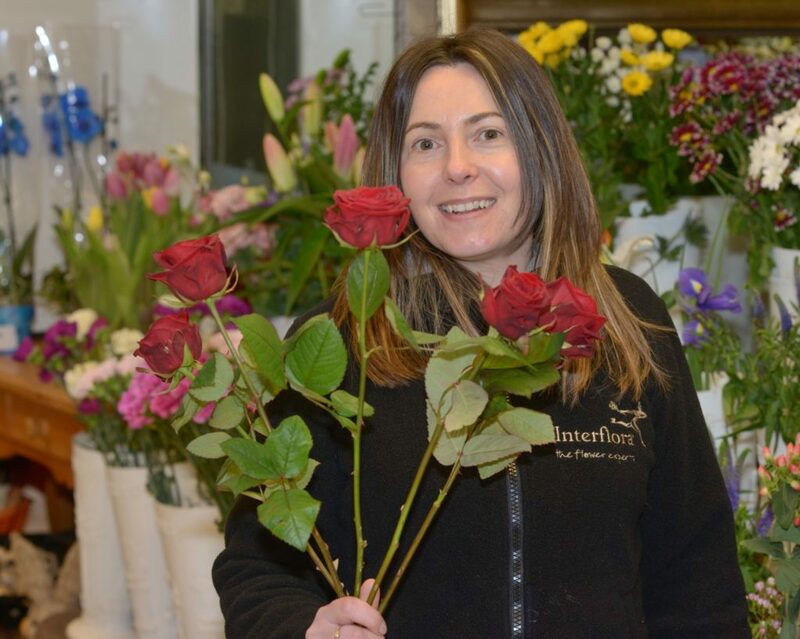 In 1868 filled, boxed chocolates became almost as popular a symbol of romance as red roses which are available in abundance at the Wee Toon’s florists McIvors and Fresh Connection. Fresh Connection’s Love is in the Air window display. February 14 began as a Christian feast, associated with St Valentine, and is celebrated in many countries around the world although it is not a public holiday anywhere. Amelia’s Bistro on Longrow is keen to maintain the feasting tradition and is offering a special menu from February 14 to 18. Both Harbourview Restaurant and the Old Clubhouse at Machrihanish have a special Valentine’s Day three course menu at £25 per person. Before heading to dinner, Snips and Serenity Spa, at the Ugadale, may be the ideal place for a fashion refresh, and Raspberry Pink has just the gift to spice up any occasion. To add some spirit to Valentine’s celebrations take a trip to Cadenhead’s Whisky Shop which is also an ideal location for all drink-related gifts. Valentine’s connection to courtly love is thought to have begun with Canterbury Tales writer Geoffrey Chaucer in the 14th century. The day really took off in the 18th century when lovers presented each other with confectionary, flowers and began the tradition of sending cards. In 1835 about 60,000 Valentine’s cards were sent through the comparatively expensive post. After the invention of penny post, with the Penny Black in 1840, by Rowland Hill who had started a study of reforming the post office in 1835, it became simple to send the cards which today have become a mass-produced item. In 1840 the cheap post heralded a more than six-fold increase in cards sent by post to about 400,000 and it was now easy to send cards annonymously which led to an increase in racy verses. 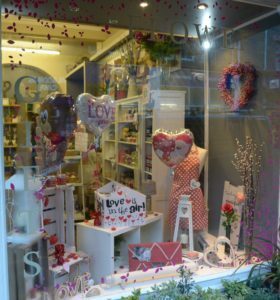 Many Campbeltown retailers offer fancy cards and some are handmade. The Courier Centre has a fantastic range of specially hand-picked cards although it is no longer just a penny for postage but love is priceless.